As our business continues to grow worldwide we have had to implement more sophisticated technology to keep up with the demand for restoration details and efficiency. The corporate world(s) have suggested years ago the need to have print capabilities. 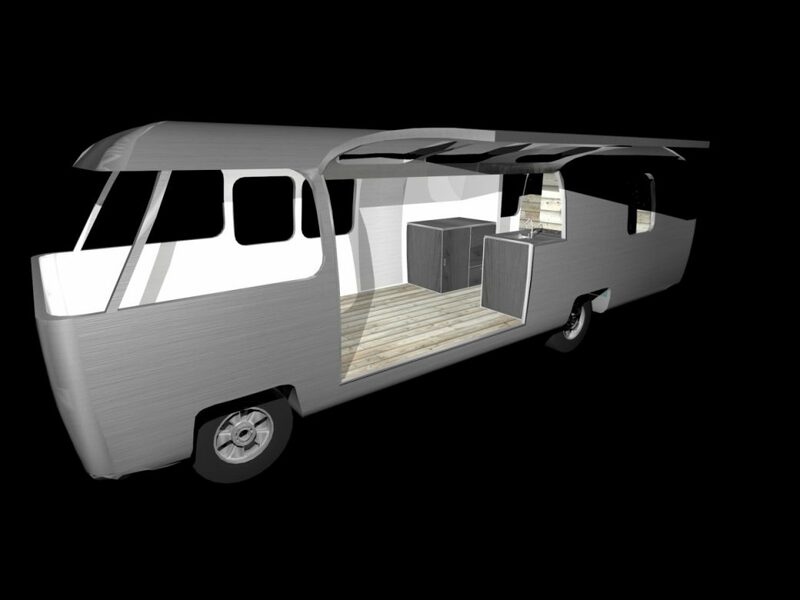 Now the day has come for “CAD” mapping since many Airstreams are being designed with many complicated profiles and floor-plans. Complicated systems need to be stored and available when needed by designers as well as architects. The “CAD” process helps many recent owners an opportunity to plan, adjust, expand, and reduce important components for the detail needed for structural as well as aesthetic renderings. We are finding that these tools make for a safer-restoration as well as a more balanced presentation. Ideas and concepts for owners as well as the professionals who present “different looks” help make decisions easier and less costly. Time is money and the “CAD” professional certainly speeds the process. Average hourly consulting runs $75-$150 per hour. Call Gene for more details about your “CAD” drawing for your Airstream restoration project.